I just returned from a dive trip to Cozumel. 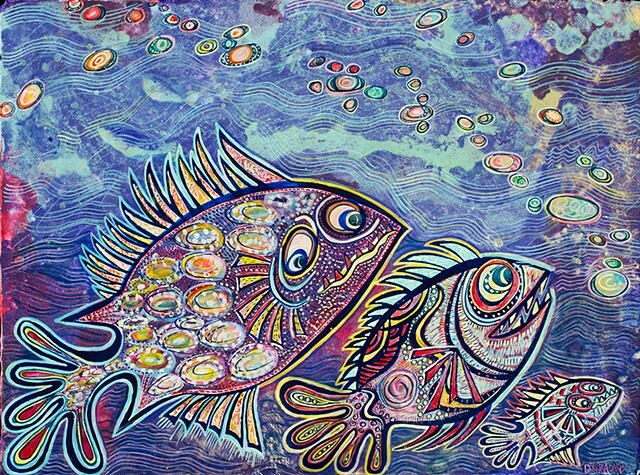 The fish mesmerize me, all the colors, the movement of the current, the wild waves as we get back on the boat. It's truly sensory overload.